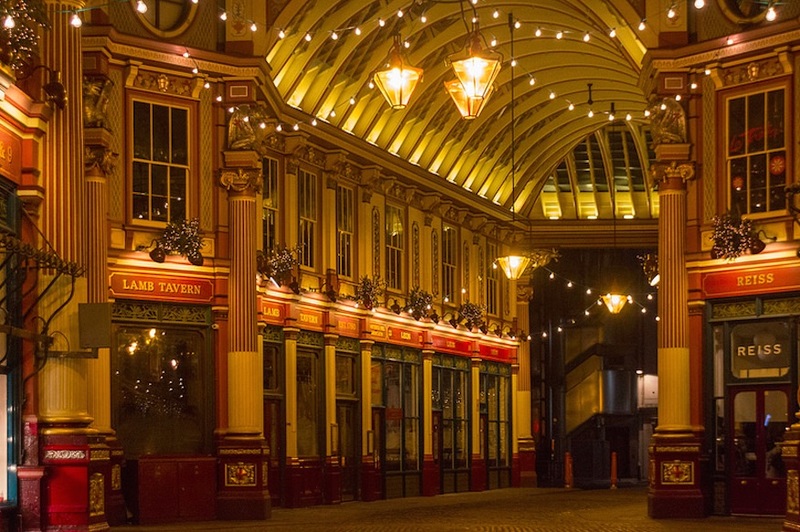 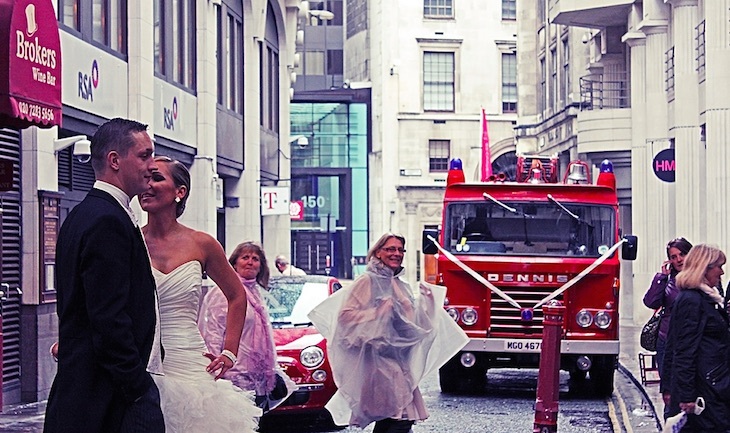 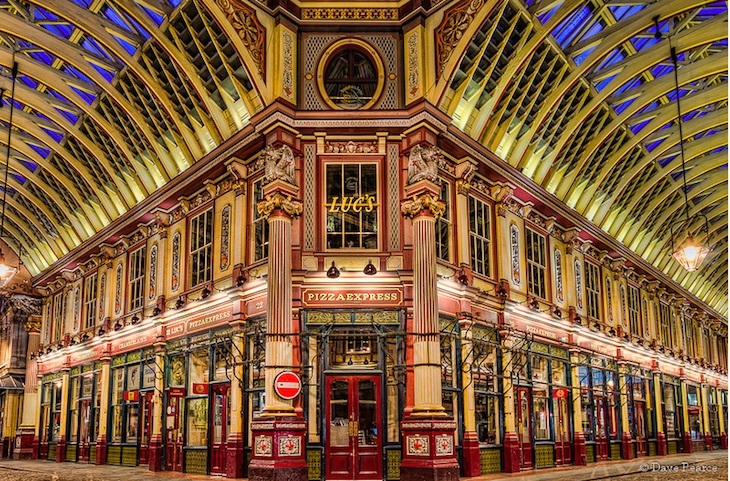 A picturesque corner of the City, Leadenhall's been a market since the 14th century. 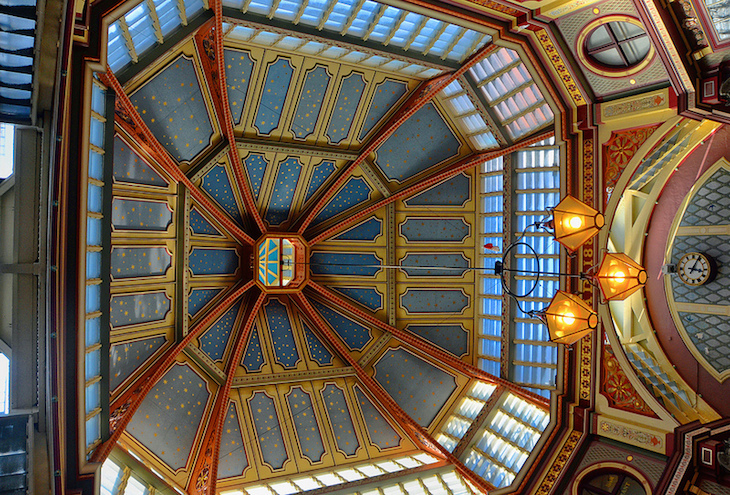 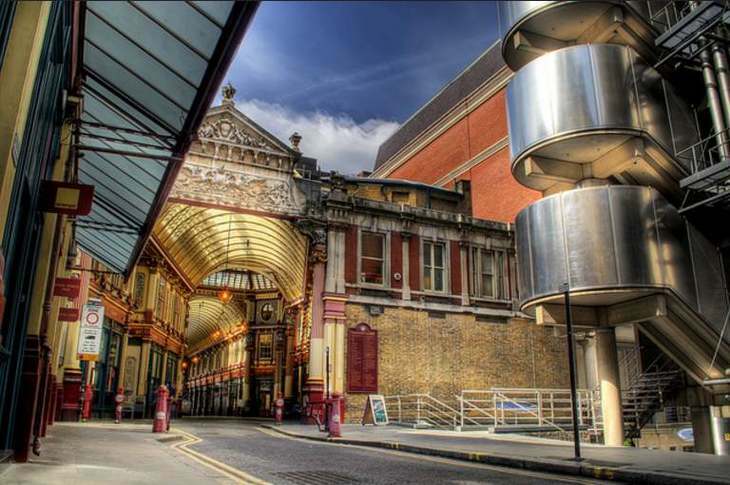 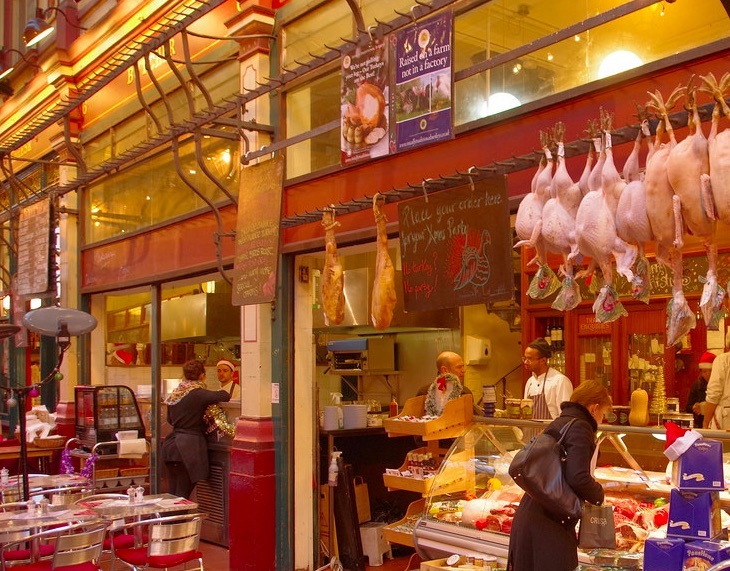 Designed by Sir Horace Jones — also the architect of Smithfield and Billingsgate — the market appears in Harry Potter, The Imaginarium of Doctor Parnassus and John Wayne film, Brannigan. 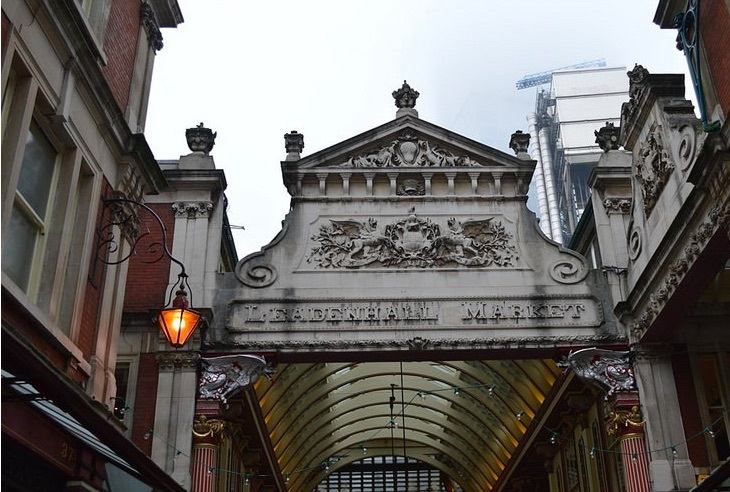 The market even popped up as part of the 2012 Olympics marathon. 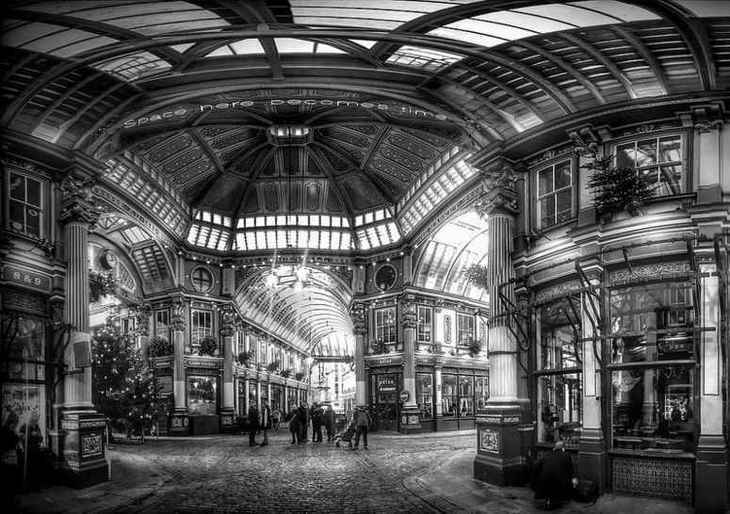 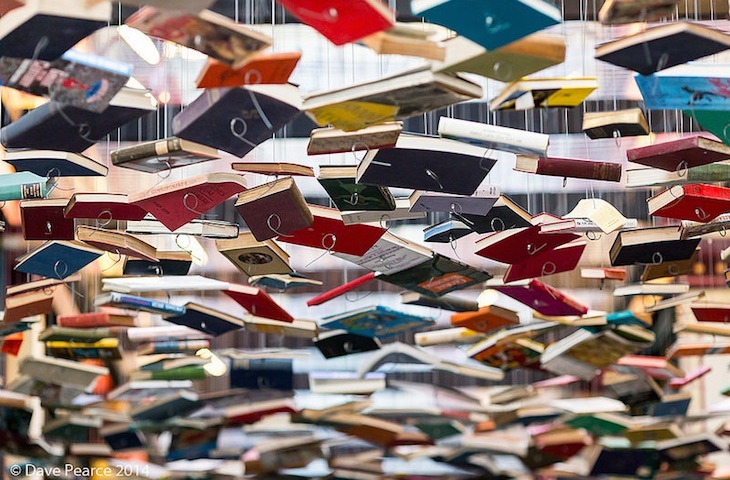 It's also rather beautiful, as you can see from some of the best photos in our Londonist Flickr pool, below.